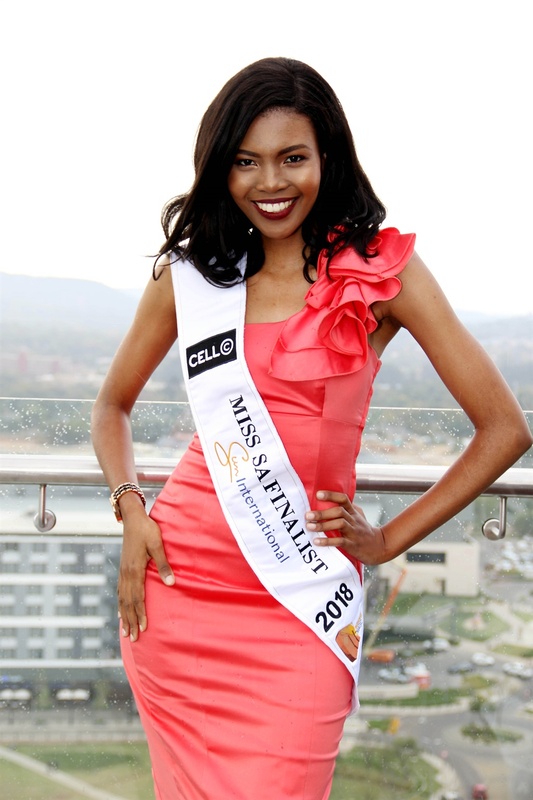 The recently-crowned Miss World South Africa 2018, Thulisa Keyi, is more than a pretty face. She opens up about her passion for pageants and thriving in the accounting industry. I'm Thulisa Keyi, born and raised in Mdantsane, the second biggest township in South Africa, now known as East London in the Eastern Cape. In matric, I got six distinctions and was the top achiever in East London. I then received three scholarships and a bursary to study at UCT where I completed my BCom Honours in accounting. I then moved to Johannesburg to serve my articles with one of the big four audit firms, training to be a Chartered Accountant. I am currently in my third year of articles. I was able to rise above my circumstances through education hence I'm passionate about the empowerment of women and youth through education. When did you realise you had a passion for pageants? I've always been a Miss SA supporter, but I've never really seen myself as a potential contestant until I was scouted for Miss SA when I was doing my Honours. But, entering wasn't practical then. I've been meaning to enter ever since then but work pressures wouldn't allow me. However this year, I decided not to overthink it but to just go for it. This was my first ever pageant. How did it feel being crowned Miss World SA? I didn't expect it so it was amazing! I am grateful for the opportunity to represent South Africa at Miss World in China later this year. Besides pageants what else are you working on? Outside Miss World South Africa, I work as a final year Chartered Accountant trainee. After qualifying as CA, I plan to further my studies and qualify as a Chartered Financial Analyst (CFA) and complete my MBA at an Ivy League school. In future I plan to venture into business and hope to own an investment company. 1. I will be speaking at UCT as an alumna, sharing my experiences as a student as a way of inspiring students to prioritise excellence. Following Prof Mayosi's death, I will also be touching on mental health, sharing my tips on studying hard yet keeping a healthy lifestyle both physically and mentally. 2. I will be speaking at Cell C's Take A Girl Child to Work workshop (an initiative aimed at giving girls from disadvantaged backgrounds exposure to the workplace) in an attempt to inspire girls to work hard, prioritise their education and make their dreams a reality. 3. I will also be attending Township Entrepreneur Awards to support those who have made strides in business. 4. I will be attending the Sports Industry Awards to applaud people who have excelled in sport. Any advise to those looking up to you? A: I would advise young girls to have a vision for their lives. Dreams do come true and the possibilities are endless but they must be willing to work hard to make them a reality.